Everybody likes to find an occasional bargain. Whether it’s the two-for-one offer at the local burger joint, or finding your guy’s favorite after-shave on sale at the local department store, bargains make us happy. Some businesses even require accounts payable personnel to take advantage of trade discounts offered on supplier invoices. (2/15 net 30 gains a 2% discount if paid in 15 days.) That’s good business sense, as lower operating costs improve business results. But advertised “good deals” don’t always earn glowing reputations. A few come to mind: Cut-rate car dealerships — Cut-rate home maintenance services — Cut-rate mattresses. And what about the cut-rate grocery bin? You may find a few good deals in there, though you’ll also find products with a “sell-by date” of sometime last week. Which is why high-risk merchants should consider alternatives carefully when choosing a payments processor for their businesses. Payment processing security is of paramount importance to your customers, but not all payments processors offer equivalent services. You could even say that security trumps savings for you and your customers. Let’s take a closer look at what you should know. Payment processing security is right up there too. A January 2017 study by KPMG International analyzes the online shopping preferences and behaviors of more than 18,000 consumers in 51 countries — by geography — generation — and product category. Among the 18,430 customers surveyed, consumers ranked “protecting their data and information” as the most important trust factor (63 percent) when shopping online. Though Millennials ranked it slightly lower (56 percent) than Gen Xers (66 percent) and Baby Boomers (71 percent), data security was top-of-mind for everyone. And new research from Worldpay and KAE Marketing reveals that one-quarter of online shoppers want to see payment authentication and digital certificate logos “displayed prominently on a retail site’s homepage,” calling it the most reassuring element. Selling products or services online demands a certain level of trust between merchants and shoppers. Tell your customers how you will keep their details safe. You should also manage customer expectations throughout the payments journey. Don’t ever redirect a customer to a third party site without warning. Ninety-four percent of global shoppers don’t trust it, and one-fifth said they would instantly drop a transaction. Peace of mind that comes from payment processing security — throughout the payment journey — is paramount. That includes clear error messages and explanations if a payment gets rejected, and always sending a confirmation email for a successful order — demanded by ninety-six percent of shoppers. Don’t let them down. Select the right partner who can deliver payment processing security for your business. 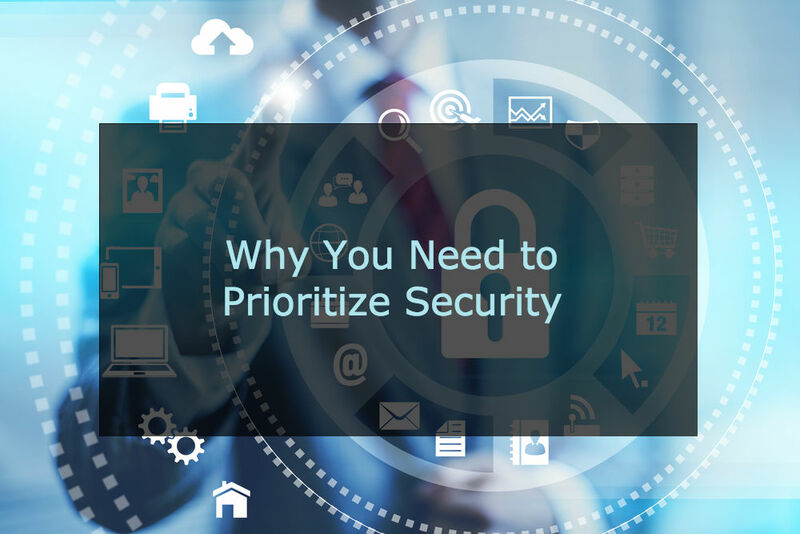 Seek out appropriate security platforms and processing partners rather than simply going after cut-rate savings. Because short-term gains from saving a few pennies can risk long-term business revenue. We’ve pulled together information you’ll want to consider when choosing a payments partner. As you’ll see, there’s much more to it that cost, with security trumping savings. Your customers deserve to shop on your ecommerce site with confidence and peace of mind. And you deserve for them to return again and again to help your business grow. Full-service payment partners provide great value when they go above and beyond in their efforts to ensure you get the processing — reliability — security compliance — processing reliability — and payments technologies you need for business success.